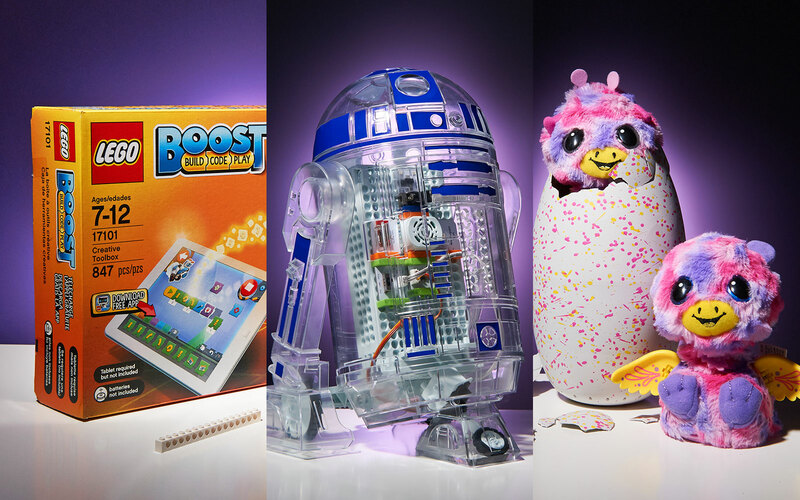 This is the first time Engadget has included a kids' section in its holiday gift guide. 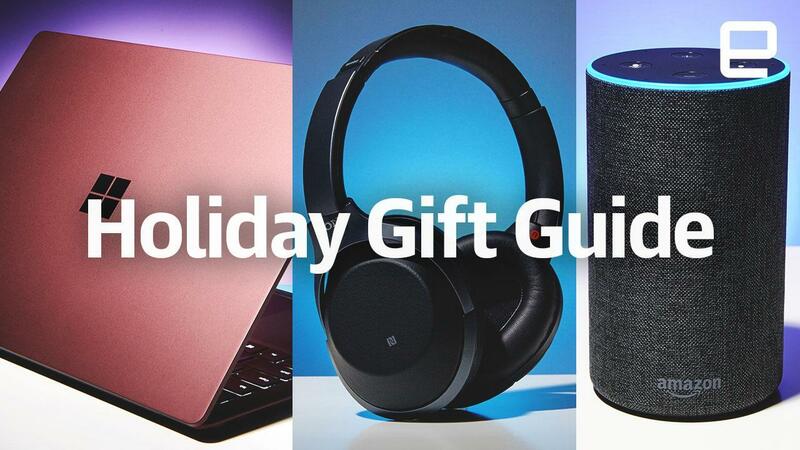 This is the first year that Engadget has included a toy section in its holiday gift guide, and it's already one of the biggest (and in our opinion, best) sections. Here you'll find both coding kits from Lego and others intended to teach little one basic programming skills, as well as toys that just happen to be electronic in nature. And yes, the re-released Tamagotchi pets made the list -- you know, for the nostalgic millennial on your list.